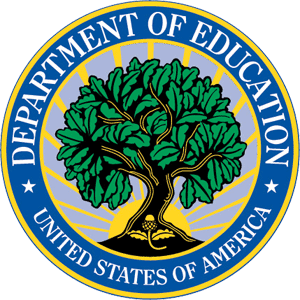 The Higher Education Opportunity Act (Public Law 110-315) (HEOA) was enacted on August 14, 2008, and reauthorizes the Higher Education Act of 1965 (HEA), as amended. A disclosure requirement is information that a post-secondary institution is required to make available to current students, current employees, prospective students, and prospective employees. In order to make this information readily available, the Office of Institutional Effectiveness created this website which is designed to provide quick access to this data. The following are general consumer information subject areas, which is designed to provide quick access to consumer information. One of the requirements of the Program Integrity Rule amendment of Title IV of the Higher Education Act is that post-secondary institutions ensure access to a complaint process that will permit student consumers to address the following: alleged violations of State consumer protection laws that include but are not limited to fraud and false advertising; alleged violations of State laws or rules relating to the licensure of postsecondary institutions; and complaints relating to the quality of education or other State or accreditation requirements. The College does not have a preferred lender arrangement for either Title IV or private educational loans, so this is not a compliance issue for the College of Coastal Georgia. Consequently, the institution does not provide resource information for the following topics: private education loan disclosures; self certification form; code of conduct for education loans; preferred lender lists; preferred lender arrangements; private education loans; and annual report on preferred lender arrangements.